Are you struggling to find success in the competitive web marketplace? Having a user friendly website is no longer optional for businesses to reach their true online potential. Over the past few years, internet marketing has proven to be one of the most cost effective solutions to generating new customers. At 360 PSG we specialize in website design and digital marketing services for businesses just like yours. 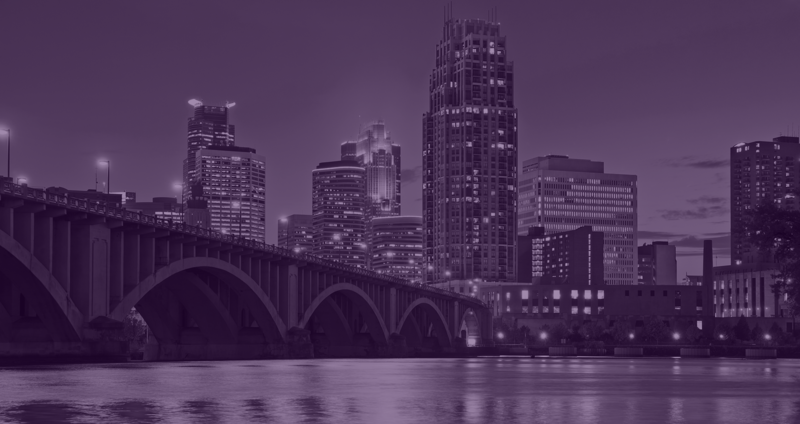 If you're competing in a large market like Minneapolis, you need to use every tool at your disposal to help your business stand out. Having a beautifully designed website and strong digital marketing strategy in place are both excellent ways to do just that. 360 PSG specializes in developing big business web solutions for small-mid sized businesses nationwide. We've been in this business for over twelve years working with 1,000+ customers. 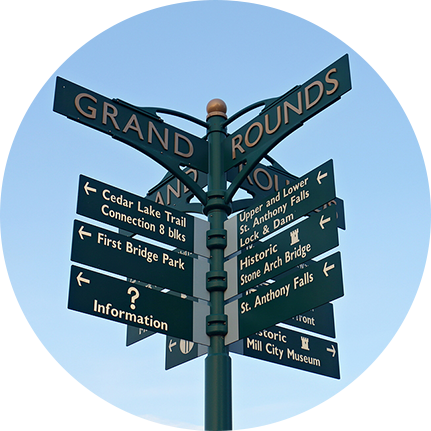 Our experience ranges from single person companies to businesses with locations all over the country and everything in between. Whether you're a plumber in Anoka looking to expand your marketing reach to all of Minneapolis, or a downtown law firm that needs a brand new website to help increase leads, know that we've worked with businesses just like yours and can't wait to get started on your project. The experts at 360 PSG are ready to help take your online presence to the next level. Our web design specialists will work with you to develop a site that is engaging, responsive, and visually appealing. We'll be sure that you're completely satisfied with the final product, and that our work will help your business to stand out in the competitive online marketplace. Click below to get started with a free website consultation! Your website should look great on any device that can access it. With our responsive design, it will! Whether your customers prefer smartphones or laptops, they'll still be able to read, navigate, and engage with your website with ease. It's always important to stick to your budget - we are always mindful of that. We've workerd with companies of every size and pride ourselves on being able to find web design solutions for businesses large and small. Whether your business needs a fully customized design or something a little simpler, we can build you a website that will look great and still stay within your budget. We understand the need for businesses to be able to control the content on their websites at their discretion. Once our team is finished with your design, that's exactly what you'll get - full control over all content on your site. You get all the benefits of a do-it-yourself website without having to worry about the initial design, plus our CMS systems can be learned by anyone, no matter your experience level. We always want you to be able to get help with your website when you need it. That's why we offer a phone support line for all of our web design clients. Whenever you have any questions or problems, simply call our offices to speak to a support staff member. They'll be very experienced working with our content management systems and will gladly help solve any problem you might be having. Digital marketing is rapidly becoming one of the largest marketing channels available to businesses. It's an effective way to increase qualified traffic to your site, generate brand awareness, and more. We'll choose the best tactics for your digital marketing strategy that will create the best results for your business. We'll work to design a strategy that best aligns with your business goals and incorporates useful tactics that will have your website turning visitors into customers in no time. It's no secret that business that rank well in search engine results recieve a lot more traffic. At 360 PSG, our optimization team can help improve those rankings for you. We'll also improve things such as user experience, and work on increasing your conversion rates. With an optimization campaign, you'll know your website is set up to create the best possible results. If you want to reach people who are already searching for your product or service, your best bet is a pay-per click advertising campaign. We've managed campaigns for businesses large and small, and know all of the industry best practices, which we'll utilize in order to help you see the best possible results from your campaign. Interested in running ads directly on social media websites? Our digital marketing team can handle that, too. We'll work with you to determine what websites will work best for your company, create compelling and engaging ads on your behalf, and closely monitor your campaign to ensure your ads are working as hard for your business as we are. It's important that your company has a strong presence on social media. But what if you don't have the time to maintain your company's accounts? That's where we come in. Our social media team will create engaging posts and broadcast them to your social followers for you, helping to increase brand awareness and grow your online following within social media.